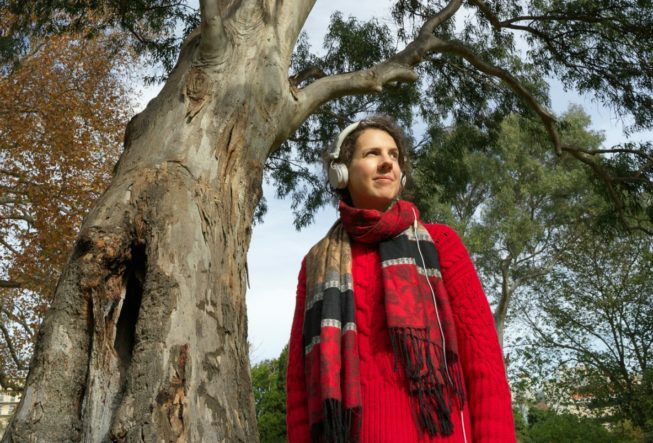 You are invited to join Heidi Kenyon anytime between the hours of 1pm and 3pm every Saturday during July to experience live soundscapes in the Adelaide Botanic Garden. Kenyon tells human stories of the site using a device with a musical instrument digital interface to translate the electromagnetic energy of trees into sound. Kenyon’s long-held interest in the Garden of Health at the Adelaide Botanic Garden and its role as a resource for contemplation and healing provided the impetus for her research as part of The Collections Project with the Botanic Gardens of South Australia.  She believes that objects and natural materials have the potential to exist as carriers of our lieux de mémoire (sites of memory), and contain clues to be unravelled. The body of sound and installation works she has produced is informed by research focusing on the memories and knowledge held within hundred of thousands of years of plant medicine, and respond directly to the site’s history and its living collections. These works extend her current interest into the nature of memory, and the memories of nature. See map for location coordinates. Please see staff at the Museum of Economic Botany for information and directions on the day. *If the weather is inclement, events will take place within the Bicentennial Conservatory [F19].